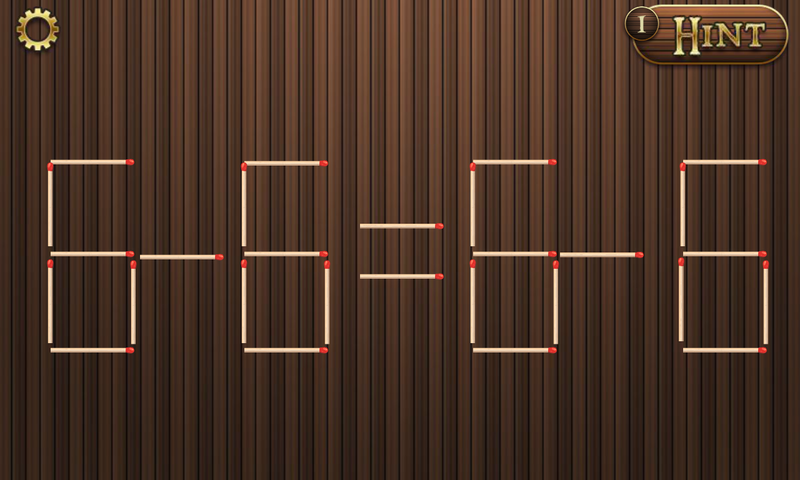 Math Puzzle With Sticks [Level 150], Cheats, Solution for Android, iPhone, iPad, iPod. 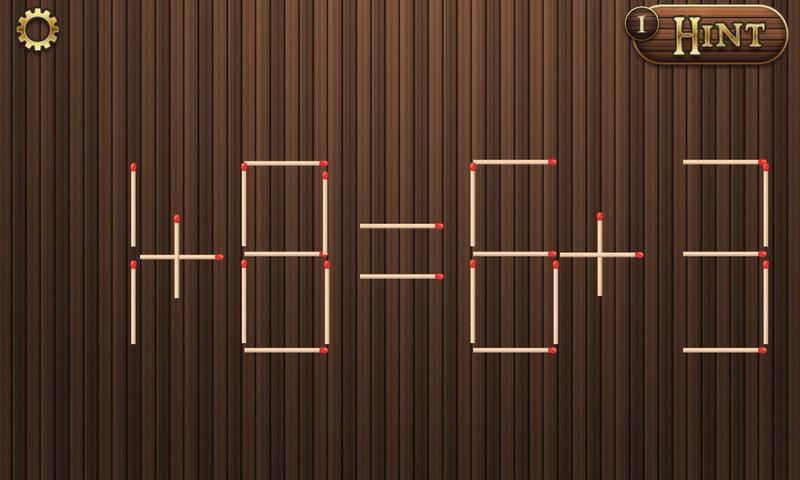 Math Puzzle With Sticks [Level 149], Cheats, Solution for Android, iPhone, iPad, iPod. 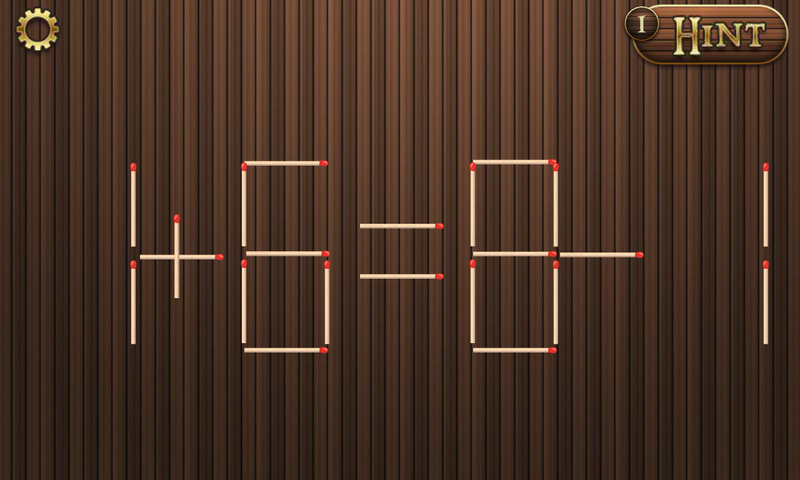 Math Puzzle With Sticks [Level 148], Cheats, Solution for Android, iPhone, iPad, iPod. 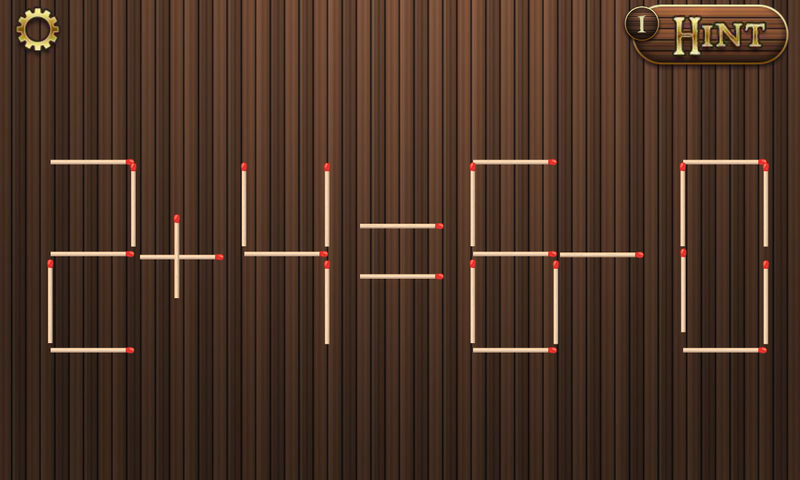 Math Puzzle With Sticks [Level 147], Cheats, Solution for Android, iPhone, iPad, iPod. 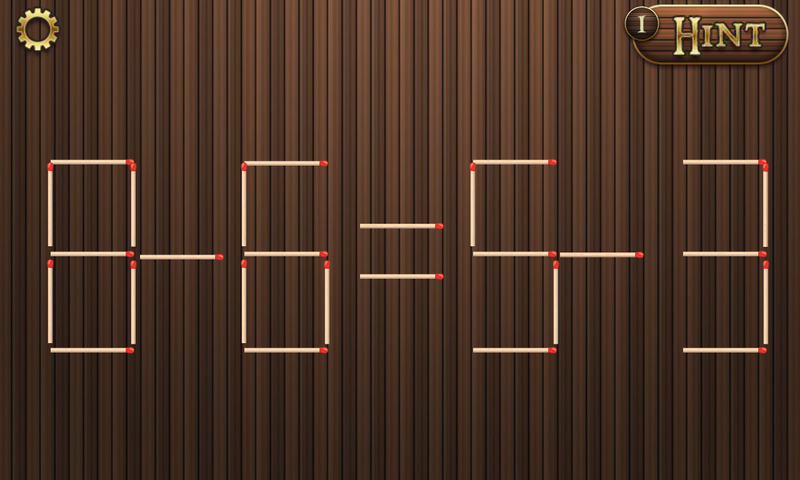 Math Puzzle With Sticks [Level 146], Cheats, Solution for Android, iPhone, iPad, iPod. 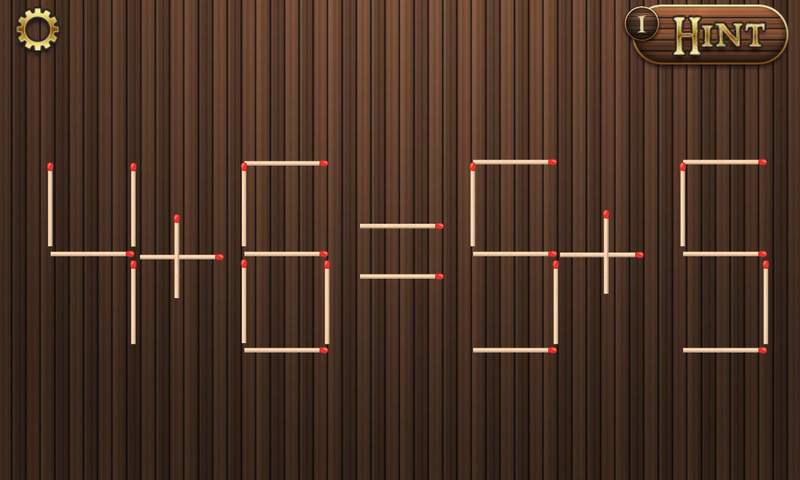 Math Puzzle With Sticks [Level 145], Cheats, Solution for Android, iPhone, iPad, iPod. 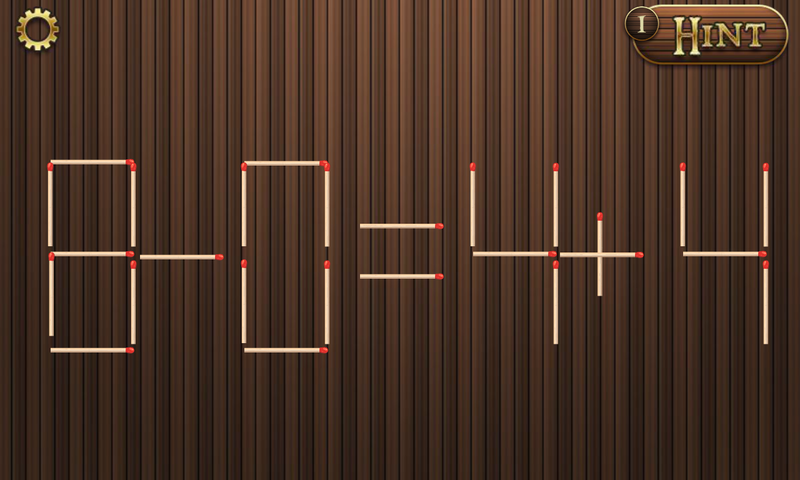 Math Puzzle With Sticks [Level 144], Cheats, Solution for Android, iPhone, iPad, iPod. 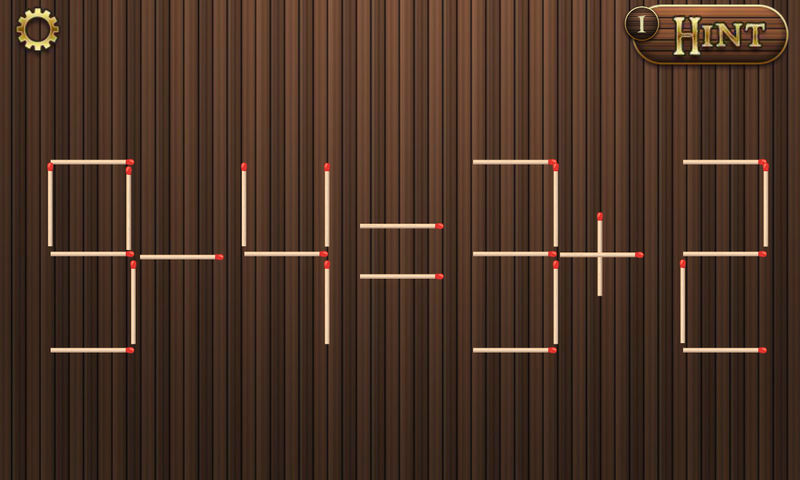 Math Puzzle With Sticks [Level 143], Cheats, Solution for Android, iPhone, iPad, iPod. 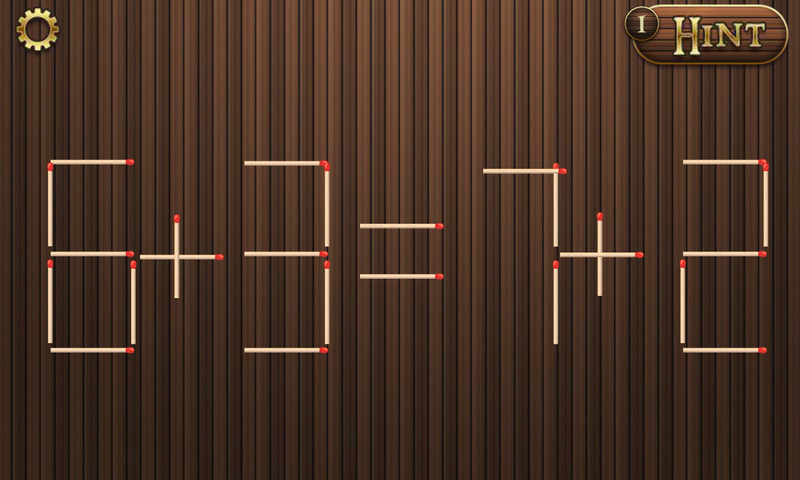 Math Puzzle With Sticks [Level 142], Cheats, Solution for Android, iPhone, iPad, iPod. 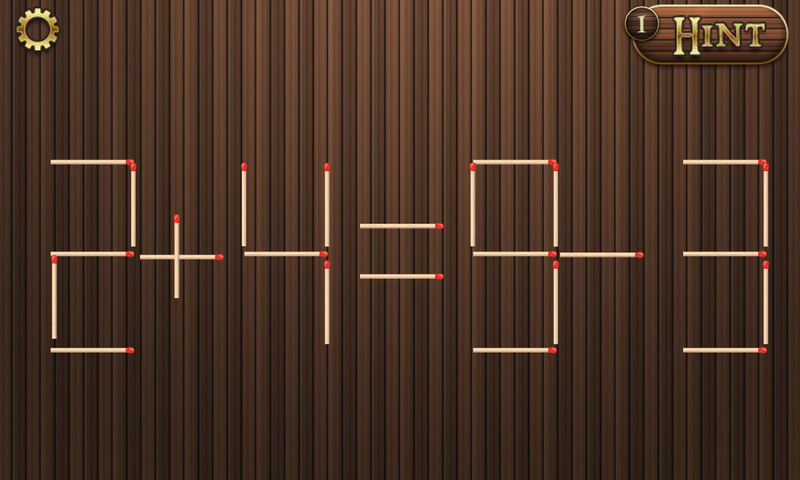 Math Puzzle With Sticks [Level 141], Cheats, Solution for Android, iPhone, iPad, iPod. 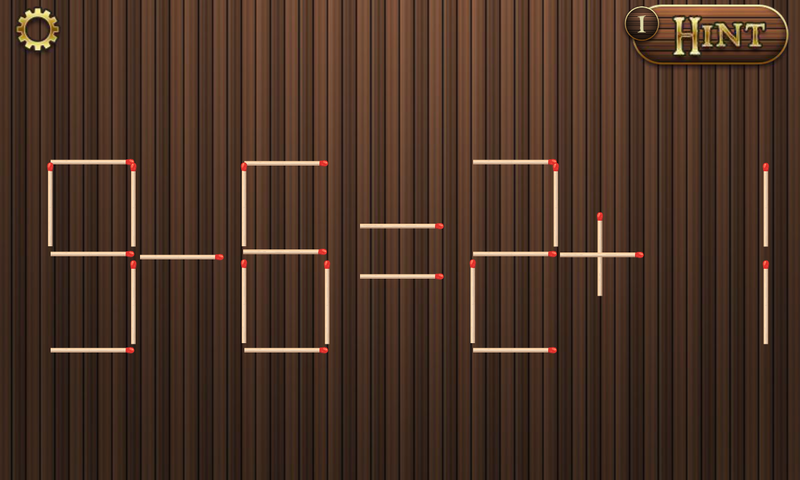 Math Puzzle With Sticks [Level 140], Cheats, Solution for Android, iPhone, iPad, iPod. 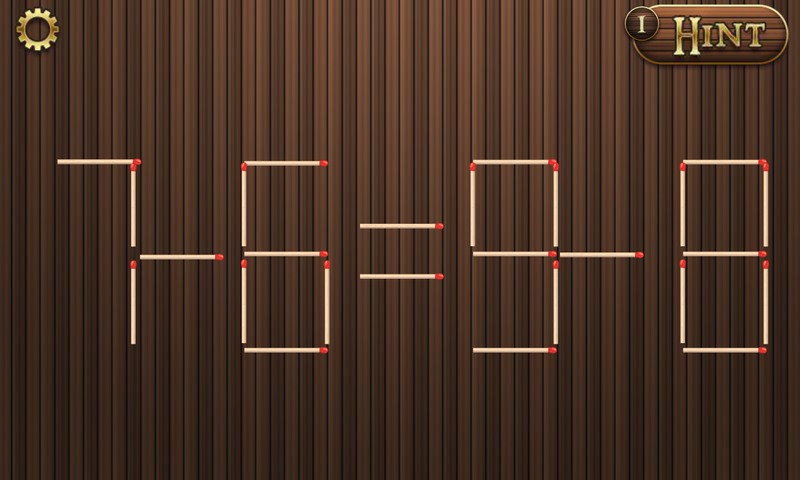 Math Puzzle With Sticks [Level 139], Cheats, Solution for Android, iPhone, iPad, iPod. 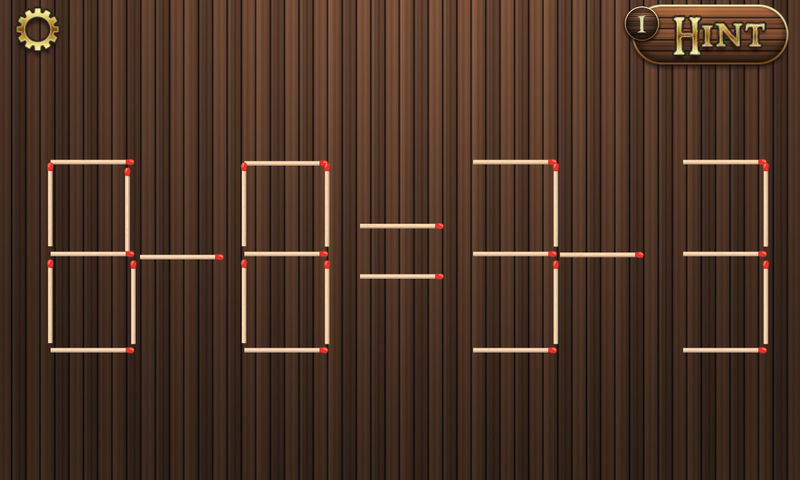 Math Puzzle With Sticks [Level 138], Cheats, Solution for Android, iPhone, iPad, iPod. 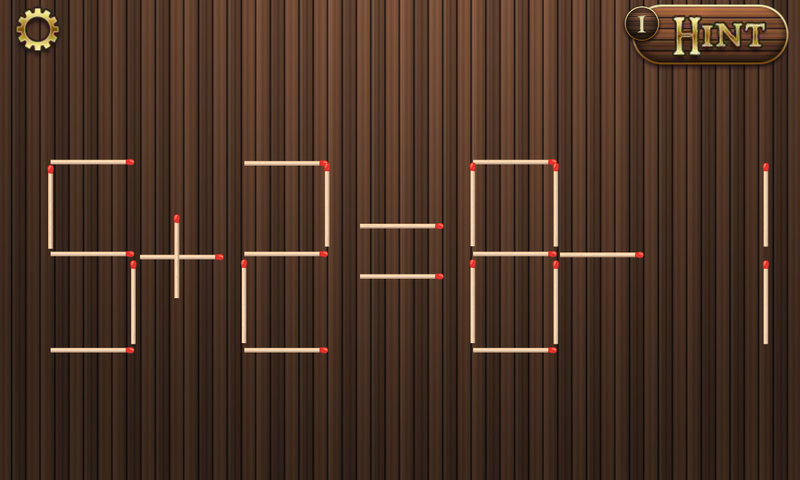 Math Puzzle With Sticks [Level 137], Cheats, Solution for Android, iPhone, iPad, iPod. 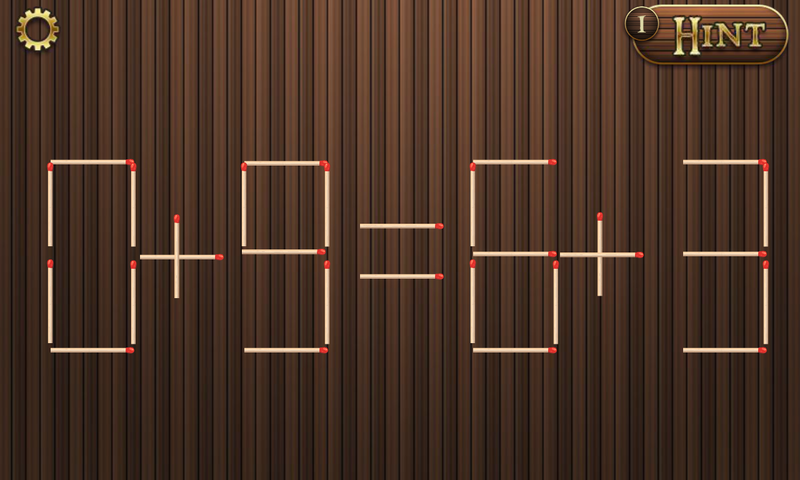 Math Puzzle With Sticks [Level 136], Cheats, Solution for Android, iPhone, iPad, iPod. 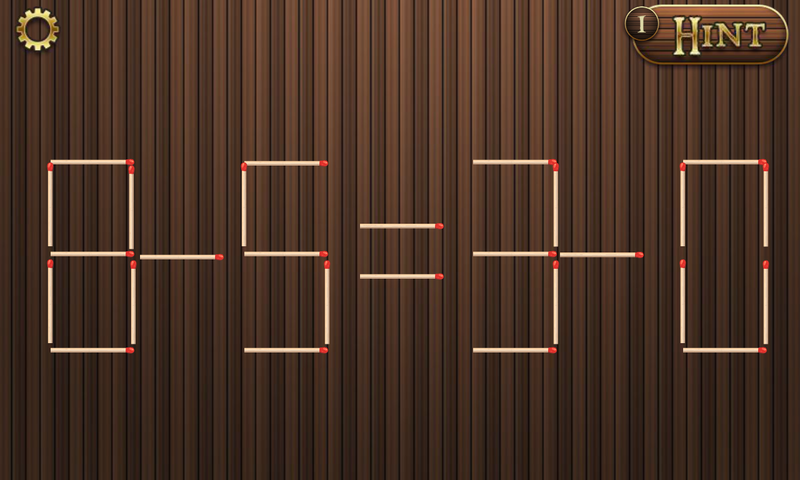 Math Puzzle With Sticks [Level 135], Cheats, Solution for Android, iPhone, iPad, iPod. Math Puzzle With Sticks [Level 134], Cheats, Solution for Android, iPhone, iPad, iPod. 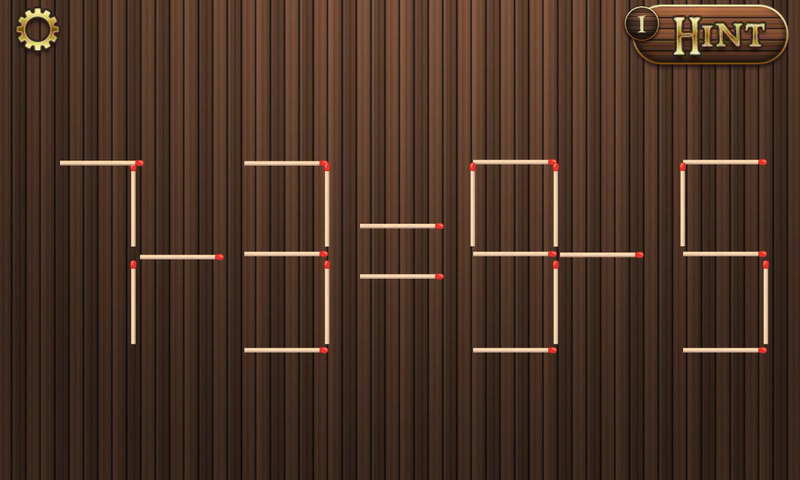 Math Puzzle With Sticks [Level 133], Cheats, Solution for Android, iPhone, iPad, iPod. 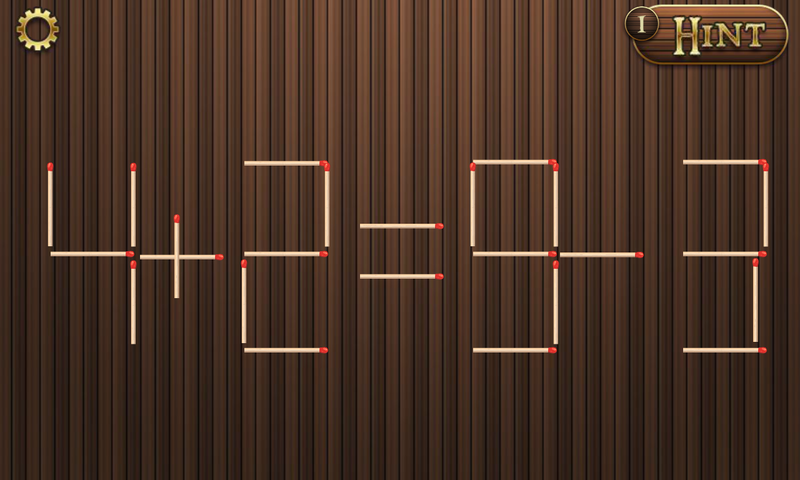 Math Puzzle With Sticks [Level 132], Cheats, Solution for Android, iPhone, iPad, iPod. 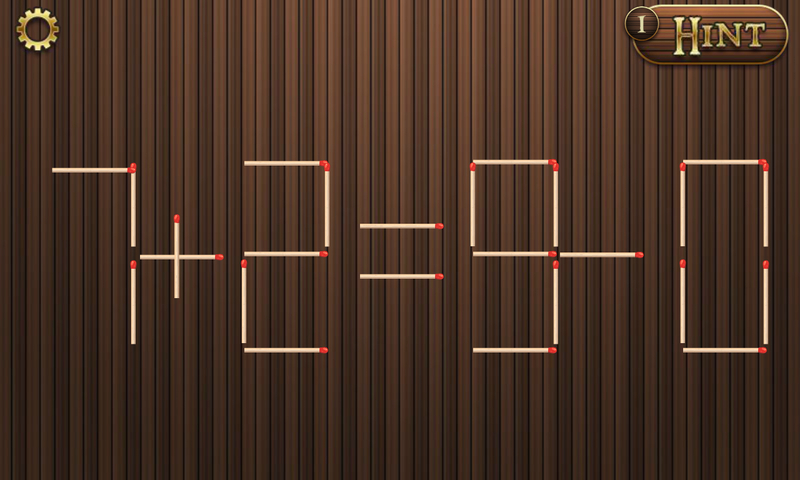 Math Puzzle With Sticks [Level 131], Cheats, Solution for Android, iPhone, iPad, iPod. 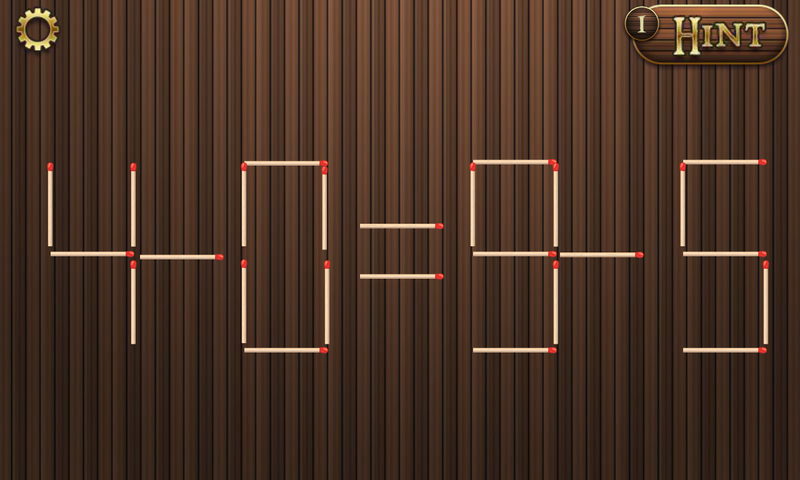 Math Puzzle With Sticks [Level 130], Cheats, Solution for Android, iPhone, iPad, iPod. 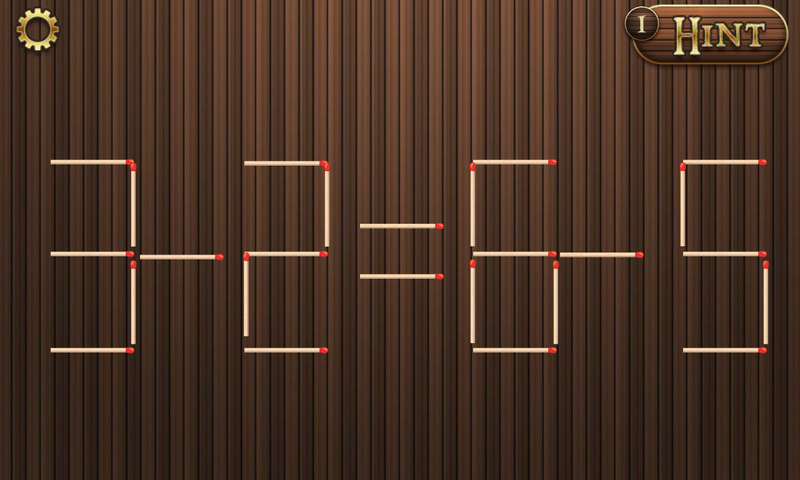 Math Puzzle With Sticks [Level 129], Cheats, Solution for Android, iPhone, iPad, iPod. 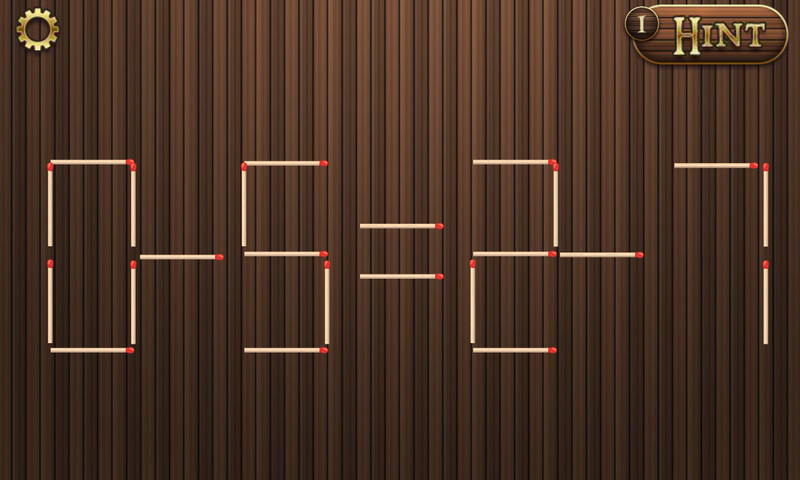 Math Puzzle With Sticks [Level 128], Cheats, Solution for Android, iPhone, iPad, iPod. 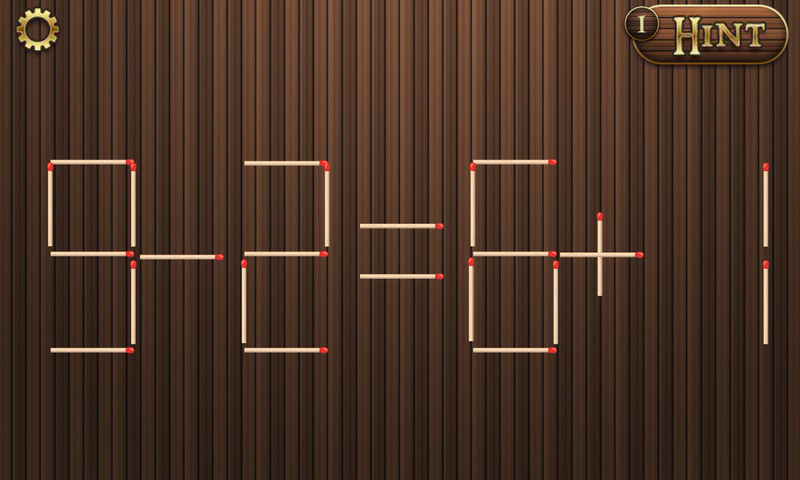 Math Puzzle With Sticks [Level 127], Cheats, Solution for Android, iPhone, iPad, iPod. 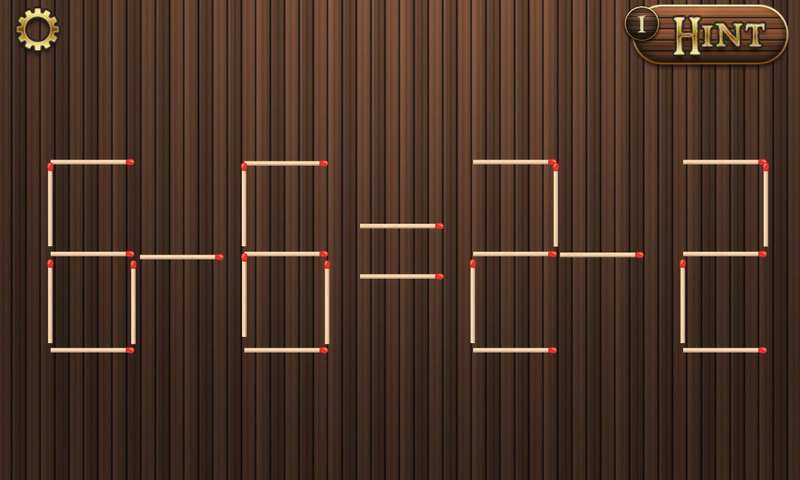 Math Puzzle With Sticks [Level 126], Cheats, Solution for Android, iPhone, iPad, iPod.